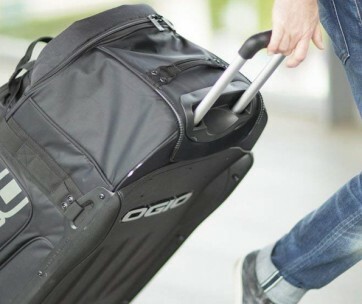 There are some travelers who prefer a smart luggage over simple ones. There are also those who prefer to stick to the basics. If you align yourself to the latter, then the Worldly Cabin Suitcase is for you. 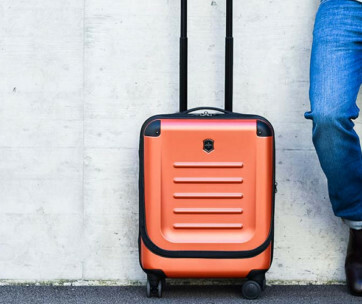 This is a no-nonsense in-cabin travel luggage that can provide you with your basic mobile storage needs in a simple yet elegant design. 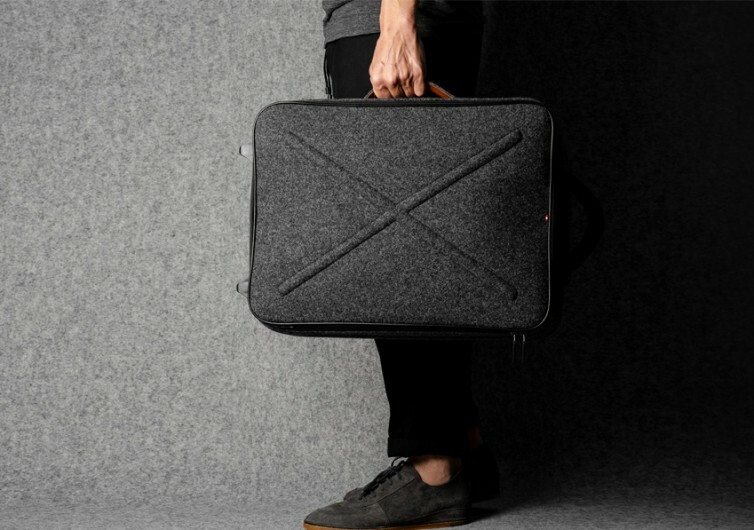 One look at the Worldly Cabin Suitcase and you’ll know that it is not as simple as it looks. It is beautiful and elegant, that’s for sure. The exterior itself features Italian felted wool that only the finest Italian artisans can craft by hand. 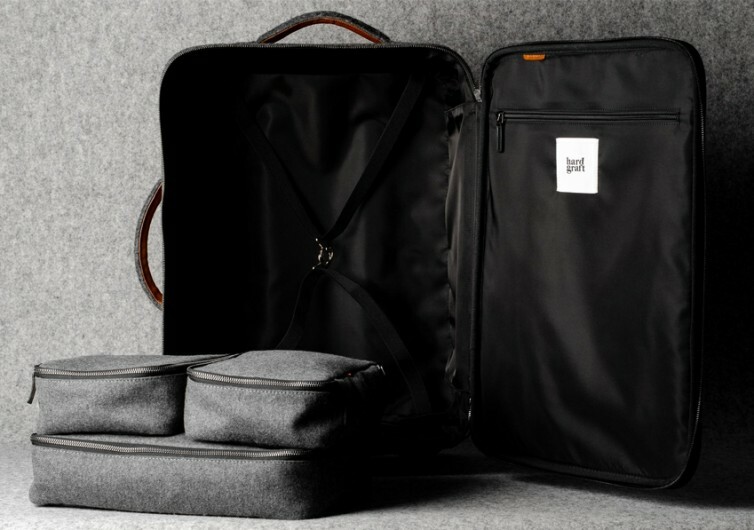 Conventional travel suitcases come with either plastic or polyester construction. Some may feature lightweight aluminum or durable nylon. 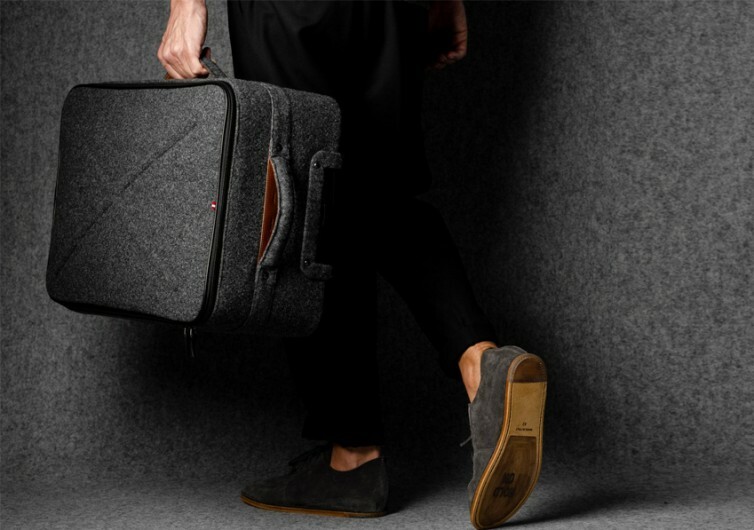 The Worldly Cabin Suitcase ditched these materials for something more extravagant – wool. But it’s not only wool that makes this Hardgraft product so amusing. 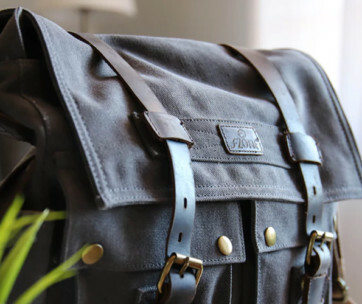 It also comes with handmade leather accents to complement the lavishness of wool. It’s proof that the devil in this suitcase is in its finer details. The premium Italian leather comes vegetable-tanned to give it a more luxurious appearance. Inside the storage compartment is nylon lining. It’s strong and durable enough to keep all of your stuff in their place. 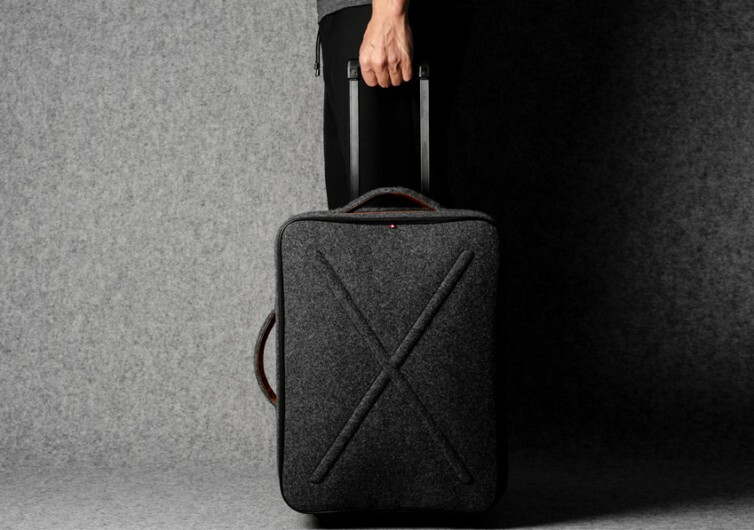 An elastic X that interlocks secures your belongings, keeping them organized during your travels. Also inside the lid are a magazine pocket and a zipped laptop sleeve. No one will guess you’ve got a piece of technology in this bag. Hardgraft is also throwing away three tidy packs for your smaller valuables. These tidy packs come with the same wool construction as the cabin suitcase. Designed as a trolley suitcase, the Worldly Cabin Suitcase is perfect for weekend adventures and getaways. It is not smart, but it sure is elegant, functional, and luxurious.